Absolute Casino has a long history of being involved with Non-Profit Organizations and we take great pride in supporting such worthy causes. A casino night is a unique form of fundraising for your organization. It's the best way to keep your guests entertained while they're donating to your charity. We will walk you through every step of the process. 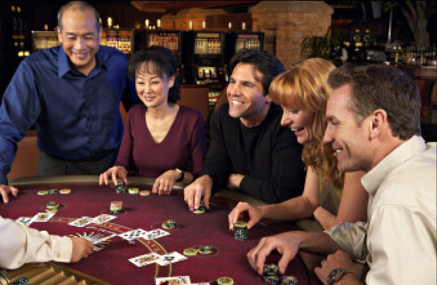 Gambling is solely for entertainment purposes, but non-cash prizes may be awarded. 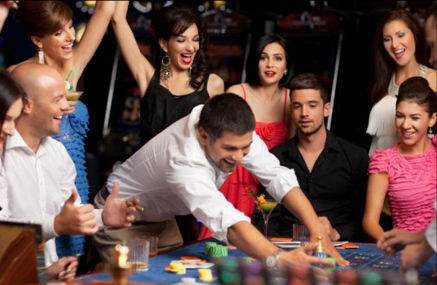 Casino Parties are a great way for your company to build relations with clients, network, reward staff, or for team building in an exciting environment. We will help create a memorable setting to promote your company, hold client appreciation events, grand openings, holiday parties, award ceremonies and even product launches. Private parties are a fun and exciting form of interactive entertainment for everyone involved. Many of our clients utilize us for private parties and special occasions. Our goal is to provide a fun and stress free evening for you on this night! 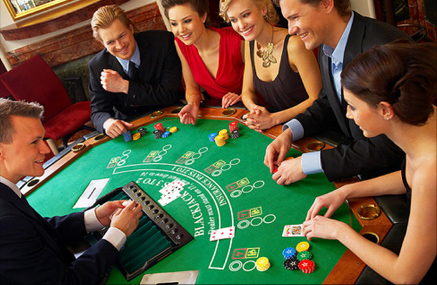 Host your own private casino party for Birthdays, Anniversaries, Graduations, Holidays, New Years Eve, etc. No party is too small.